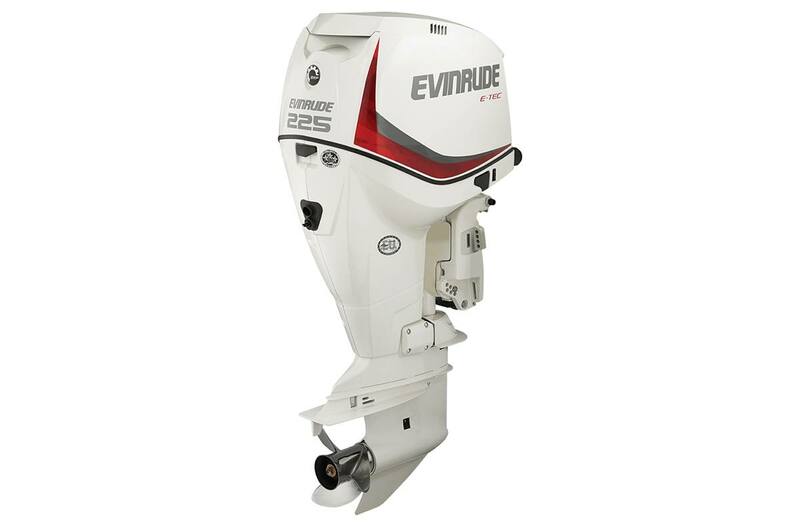 Evinrude power for your boat. This motor is plug and play for Johnson and Evinrude motor all the way back to boats with 1996 controls and newer. This is a 25" shaft motor and is easily rigged with your controls for a Johnson or Evinrude 1996 and newer. Now even more horses. And all they want to do is run. Bigger engines. Bigger lead. More displacement, more torque, more top-end than anything in the V-6 class. Too much of a good thing? Not when you’re this good.